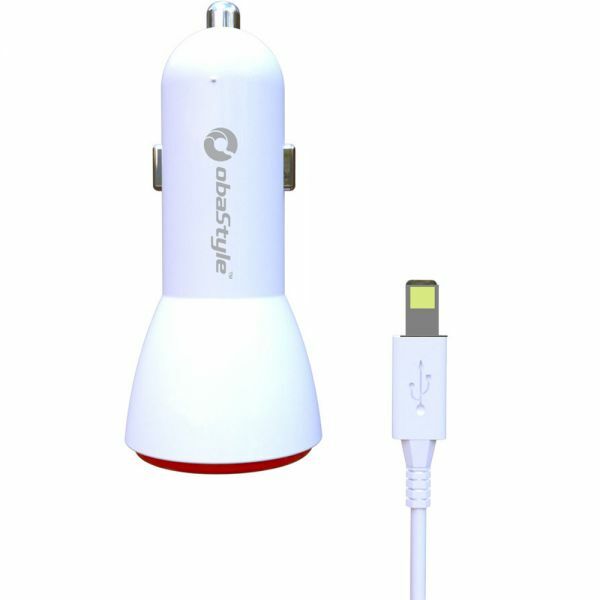 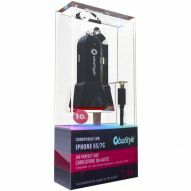 2.1A Dual USB car charger with easy-to-see LED power indicator which lights up when plugged in properly. 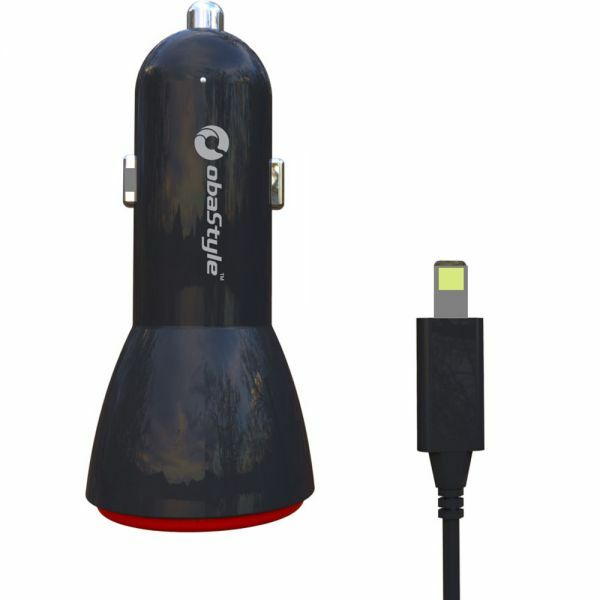 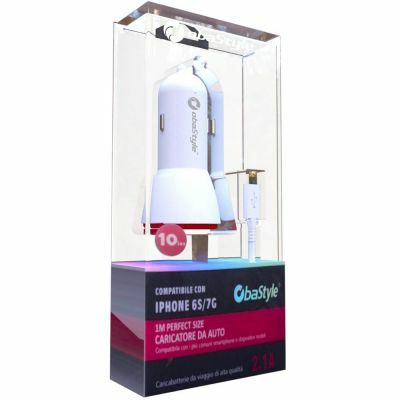 It charges quickly and efficiently two devices at one time and supports all USB-chargeable devices. 100cm length 8 Pin data sync cable is also included for Apple devices.